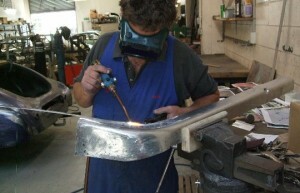 Auto Restorations Ltd was started in 1973 by three old-car collectors who wanted to employ an expert tradesman to do panel work on their cars. 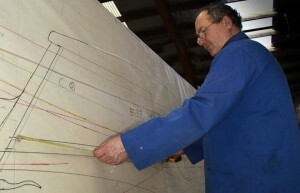 That original employee, Alan Stanton, was set up in small premises and began work. 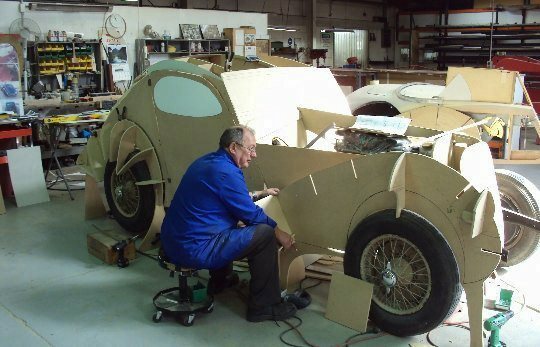 Soon, other owners of cherished cars showed interest in having work done and the business began to expand to meet the demand to the point where it outgrew its premises and now, after three moves to bigger and better premises each time, it employs 26 people. Staff turnover is low, with several key people having worked over 20 years in the company and several others having clocked up more than 10 years service. 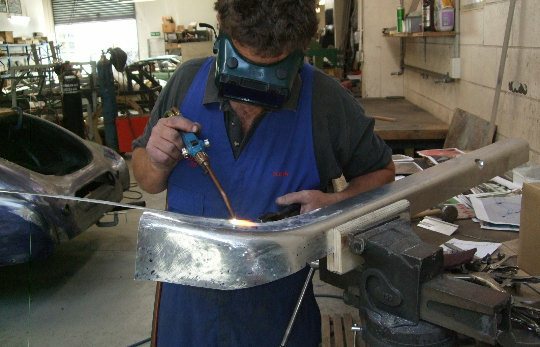 This has resulted in a vast accumulation of collective knowledge, not only of the techniques of vehicle restoration, but also of the idiosyncrasies of the wide range of models that we have worked on over the years. 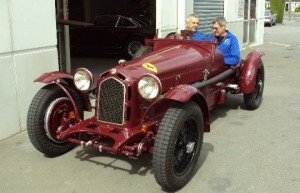 Auto Restorations has never specialised in a particular make of car but we do find that our customers send us a lot of French and Italian cars for restoration. 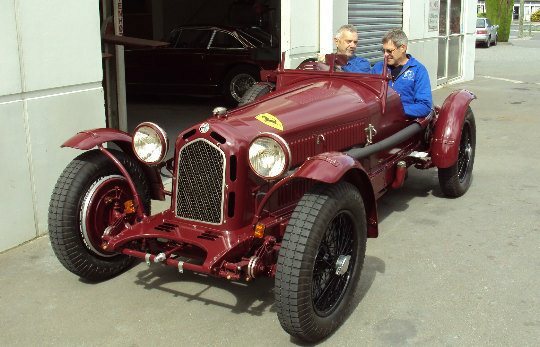 Alfa Romeos, Bugattis, Delages, Delahayes, Ferraris, Maseratis and Talbot Lagos are usually represented in our workshops, but makes such as Arrol-Johnston, Aston Martin, Bentley, Cadillac, Delaunay-Belleville, Hispano-Suiza, Jaguar, OSCA, Packard, Pierce Arrow, Rolls Royce, Riley, Stutz, Shelby Mustang and Sunbeam have also been restored. 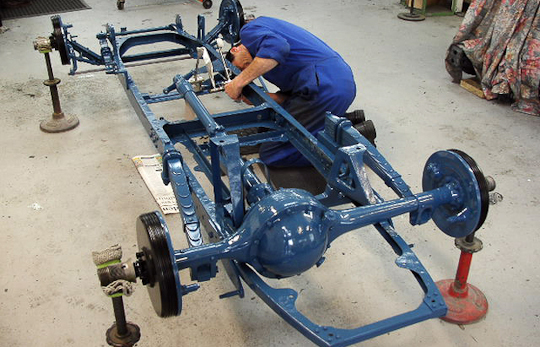 With 26 employees, Auto Restorations offers award-winning restoration for all classic cars, regardless of make, model or year of manufacture. 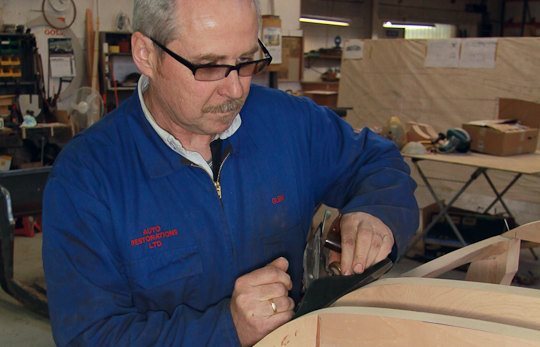 The individuals in our team are true artisans, setting the highest standards of craft and workmanship. The fruits of their skill and labour speak for themselves—our restorations have earned an impressive 16 international awards from the most highly regarded Concours d’Elegance, over the last three decades.